Tattoos. More and more Americans are getting inked according to a recent NBC News/Wall Street Journal poll. In 1999, approx 21% of the respondents said someone in their household had a tattoo, and today that number has risen to 40 percent. Military veterans and those currently serving in the armed forces have the most ink -- 36 % have a tattoo. I’m a fan of tattoos as well with 5 small ones in various private locations. But mostly I’m a huge fan of tattoo artists and fascinated by their artistry and ability to create amazing designs on the human canvas. Tattoo artist Chris Delaney established Almighty Ink in 2002 in Asbury Park as a private studio to focus on creating large format full body tattoos for discerning tattoo enthusiasts. If you want a tiny butterfly on your ankle, you’ll have to go elsewhere. Chris began tattooing at the age of 16 and purchased his first professional tattoo equipment in 1989 and began implementing his vision of custom tattoos. He is proficient in most tattoo styles but prefers to work in a bold and expressive fashion, as well as exploring the more obscure low-brow art genres. His influences vary widely, and he consequently enjoys a special clientele that allow him to freely express his creative ideas. Chris chooses his clients based on their unique tattoo desires and as to whether it fits his personal style. 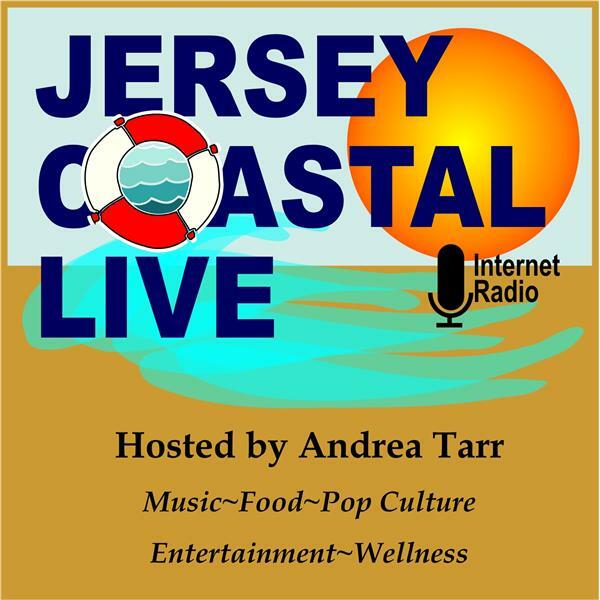 After the interview, please visit After Hours At Jersey Coastal Live.